I love it when I connect with other sherry lovers in my hometown! 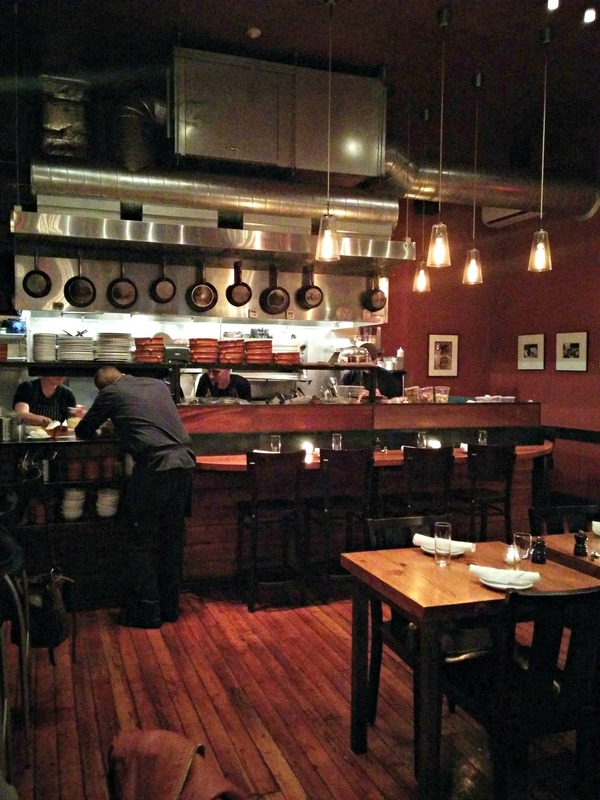 Portland, Oregon’s food and wine scene is slowly gaining a northern Spanish influence. One chef in particular is John Gorham. 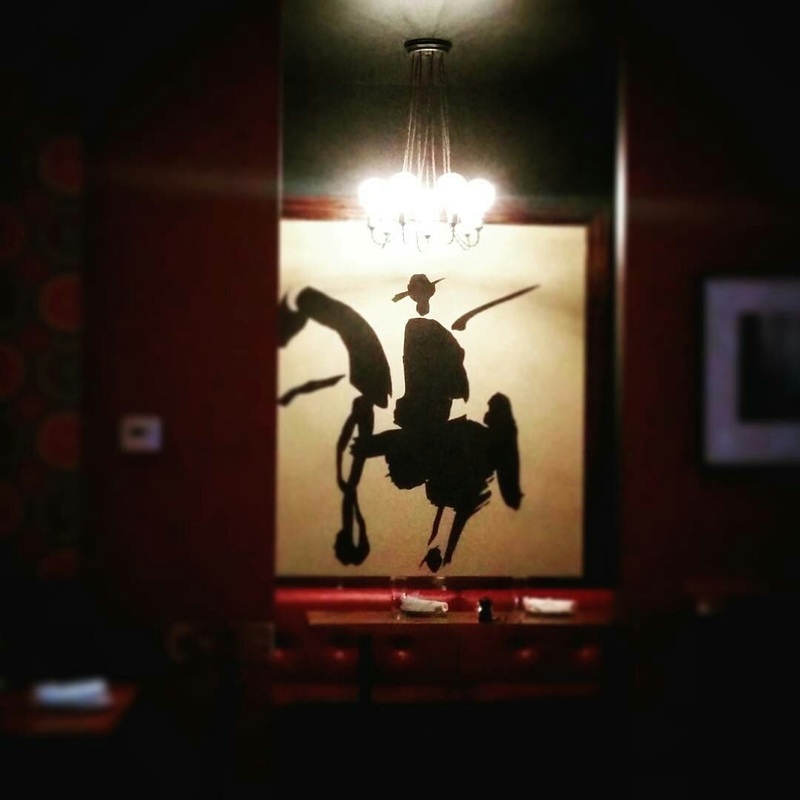 His five restaurants (and growing) each bring a unique flavor and influence around the city. 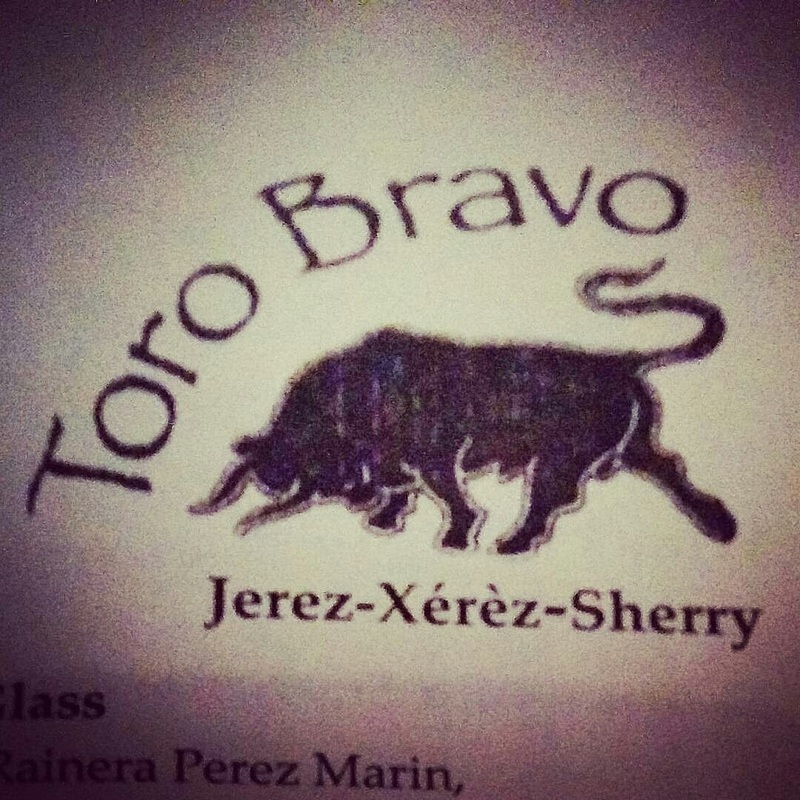 I had the pleasure of meeting with Mindy Cook, the beverage director at Toro Bravo, to talk about sherry and the perfect pairings. 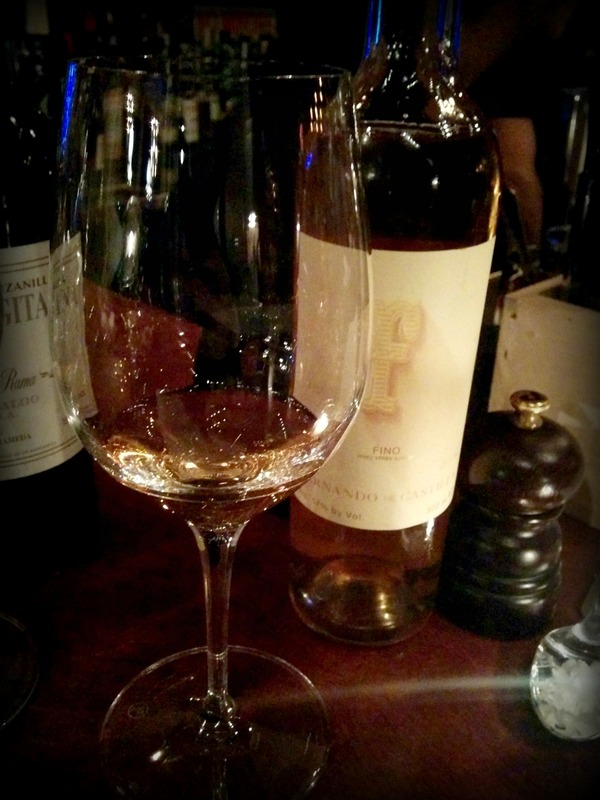 We toasted our conversation with a glass of Amontillado Napoleon, which has a lovely toasted almond nose with a hint of sea salt on the clean finish. I refuse to give to our guests anything that’s bad. Mindy Cook originally started as the bar manager for the cocktail program. As Toro Bravo evolved, she became the sherry and wine buyer, which is now three times the size it was when it first started. Now she manages the wine program for all five locations: M.E.C. (Mediterranean Exploration Company), Tasty n Sons, Tasty n Alder, Plaza del Toro and Toro Bravo. She explained that she really got into sherry when she started working at Toro Bravo. She researched, she read, she tasted. She’ll find a winery she really loves and bring in samples for the restaurants. She also teaches sherry classes to the Toro Bravo staff. She said you must educate the staff to really get sherry into the hands of customers, especially those who know a lot about wine. Every little piece of meticulous detail matters to Mindy. It’s all about integrity. She refuses to give to their guests anything that’s bad. She went onto explain that grapes are number two on the dirty dozen list for pesticides. They hold more pesticides and chemicals than any other fruit other than apples. For that reason, about 90-95% of every wine on all five of their wine lists are either organic or farmed organically, biodynamic, sustainable, family run or small production. It has taken her two years to get the program where it is today. Mindy admits that it will always be a work in progress, but for now it is at a place that makes her happy. Sherry and food are one of the versatile and dynamic pairings you’ll ever have. As with most sherry lovers, Mindy feels people don’t understand that sherry is wine. For a lot of people, it’s this misconception that all sherry is sweet. It’s your grandma’s sherry. It’s Cream sherry. Sherry and food are one of the versatile and dynamic pairings you’ll ever have. When it comes to pairing, it really depends on the food. For example with Tasty n Alder, they only have a couple on the menu. She offers a Palo Cortado and a very rich Oloroso, because those pair really well the meats at Alder’s steakhouse scene. Their whole culture is in your glass! Some of Mindy’s favorite sherry comes from Bodegas Hidalgo La Gitana. Javier Hidalgo is a sixth generation sherry maker. Founded in 1792, they are one of the only sherry houses that own their own estate and vineyards, and are farmed organically as well. Toro Bravo carries most of their bottles in addition to their famous La Gitana Manzanilla. About three years ago, they had the honor to host Javier Hidalgo at Toro Bravo. It was a small group that had dinner with him and enjoyed all his sherries. She was clear that we wouldn’t taste through all the sherry they offer, but she certainly gave me an amazing experience. For starters, she poured La Guita Manzanilla, a Fino from Bodegas Cesar Florido (who is famous for their Moscatel from Chipiona), La Gitana Manzanilla en Rama from Hidalgo, and an aged Fino Antique from Fernando de Castilla. The first dish was so much more than just a radicchio salad! The green olive toast could pair with La Guita or Cesar Florido Fino. For me, the Fino was by far the best with the dish. The others become a bit muted, but the Fino really shined through. For you to be able to get the fruitiness off that Manzanilla by eating olives, radicchio and manchego cheese, I think that’s a beautiful thing. Ironically, La Guita almost had a fruitiness against the acidity of the olive, which I’ve experienced before with other dry wines. Mindy was impressed and confirmed that’s a really great pairing! At first, I said that I thought the Manzanilla was sweet. She explained that it’s a common misperception that people’s palates think something is sweet when really its tasting the fruit. There’s no residual sugar in the Manzanilla, so it can’t be sweet. It was hard for me to save a little Manzanilla or Fino for the Octopus al la Plancha. Poached octopus on olive oil poached potatoes, topped with cooked tomato. The Manzanilla en Rama’s age and acidity work really well when a dish is overwhelming for the palate. The tomato really came to life with La Gitana Manzanilla en Rama. It has nice almond notes, hasn’t been filtered, and aged five years instead of the average three years. Aging it allows it to take on more flavors and texture. 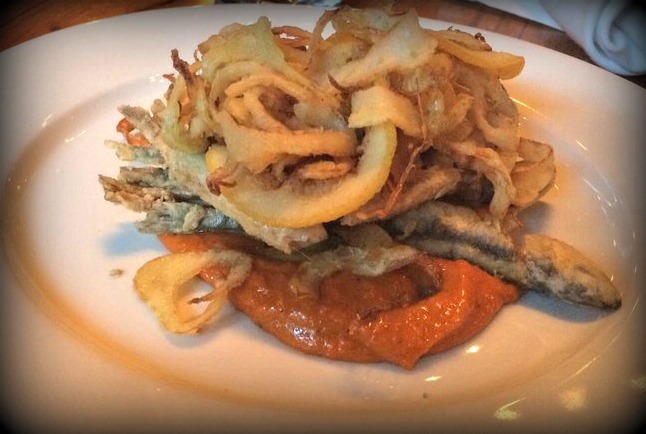 I was given the OK to start sipping my Fino Antique when the fried Spanish anchovies with fennel and Romesco sauce appeared. The almond notes from the Fino pair amazingly with its garlicky and salty richness. The second beautiful pairing for the Fino Antique was the Grilled Flat Bread with black truffle cheese and arugula. It wouldn’t be bad with other Fino or Manzanilla, but the Antique marries well with the richness and finish. Mindy pointed out that it looks like a light dish, but it’s actually very rich in flavor. So you want something that’s not rich like an Oloroso, but a little bit richer than your average Fino. Mindy would also pair this with the Hidalgo Amontillado Napoleon that we first toasted with. For an entry-level sherry, this is one of the most beautiful on the market! 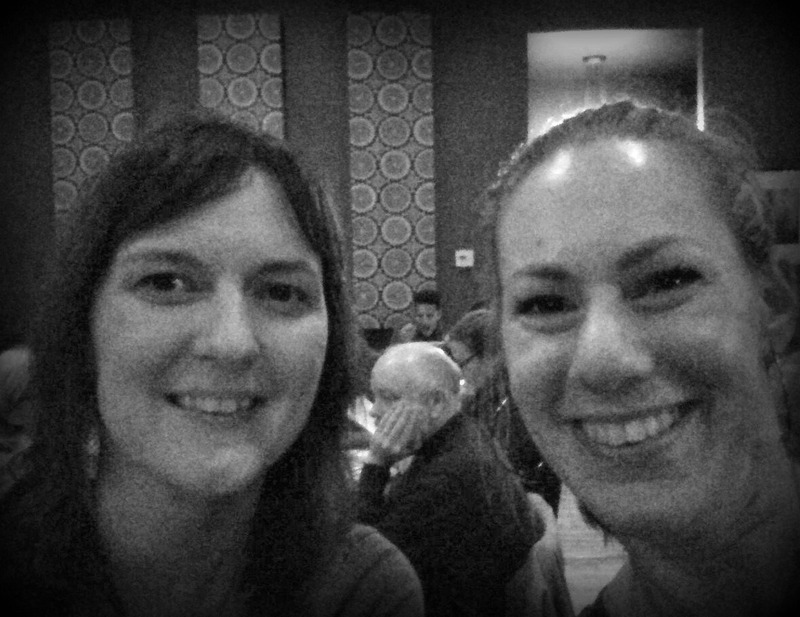 We moved onto my favorite style, Palo Cortado, to be paired with the Barcelona Kisses. 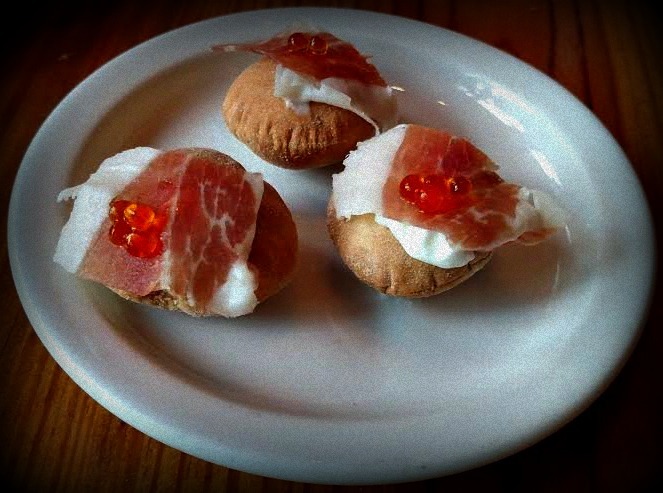 House-made manchego crackers filled with cheese, topped with jamón, foam and olive oil pearls. The buttery cracker, the saltiness of the meat and the cheese really go well with the salinity of Hidalgo’s Wellington Palo Cortado VOS. It’s light, it’s delicate, and elegantly aged twenty years. Mindy reminded me that Oloroso is really meant to be with rich, fatty meat, so it’s perfect for charcuterie. 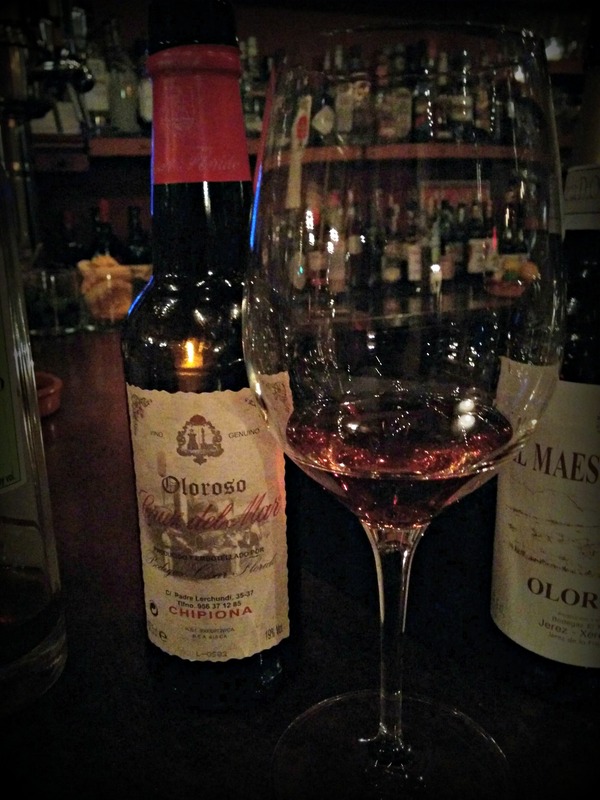 Cesar Florido’s Oloroso made in Chipiona goes best with their house-made chorizo, the Sherry Chicken Liver Mousse, and the Duck Liver Mousse Terrine with morel mushrooms. It’s slight salinity helps cut through the richness of all three. 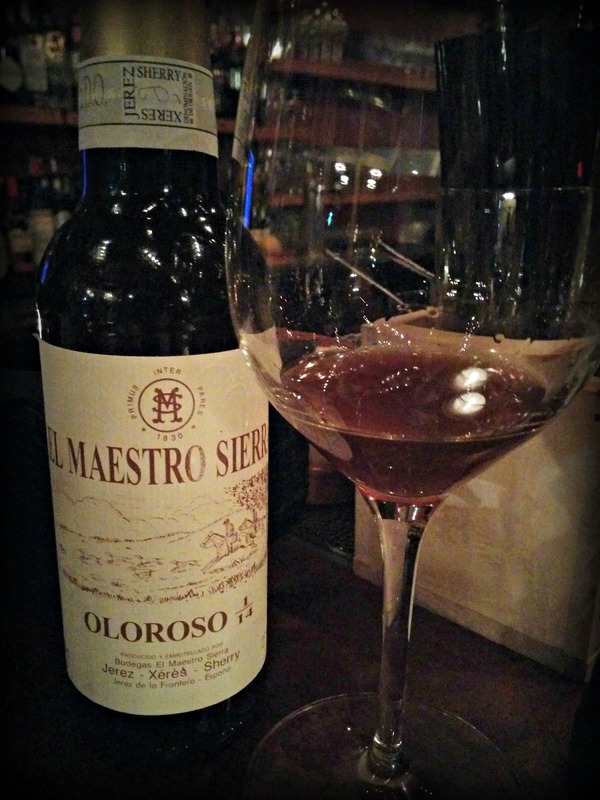 The glass of El Maestro Sierra’s Oloroso 1/14 VORS was saved for just one bite – the French Kiss. It’s a brandy soaked prune stuffed with foie gras. Out of any pairing thus far, that was the best and well worth the wait. What a wonderful precursor to dessert! It’s a non-traditional pairing for dessert, but it’s a beautiful thing! 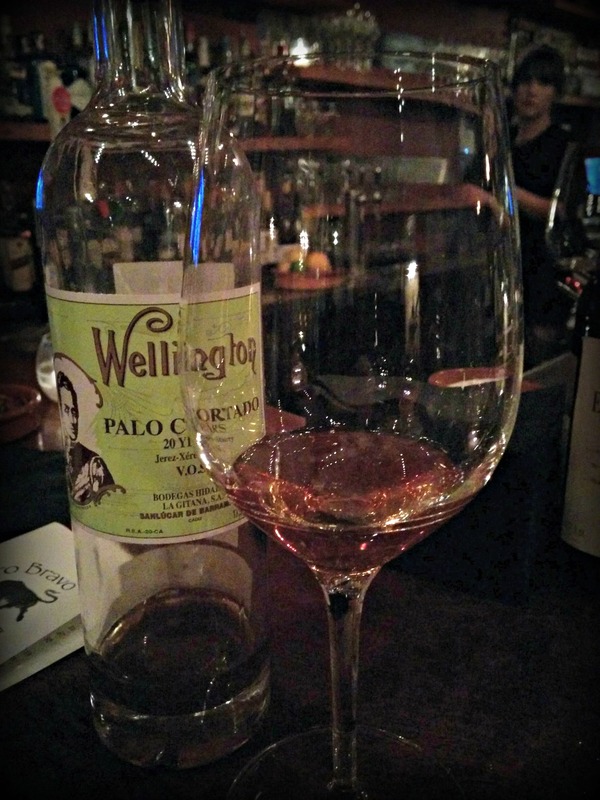 Mindy chose to pair Hidalgo’s Wellington Palo Cortado with their Caramel Panna Cotta dessert. It tastes like a salted caramel. It’s a non-traditional pairing for dessert, but she doesn’t like really sweet things with really sweet things. Yes, most pair sweet with sweet, but it’s only good if it lifts with good acid. This would also work well with Amontillado Contrabandista, which is 97% Amontillado blended with 3% Pedro Ximénez, or Hidalgo’s Cream Alameda. But this pairing was a beautiful thing! I couldn’t stop drinking the Wellington to help cut the sweetness of the dessert. Mindy asked if I had ever had the Alvear PX Solera 1927. It was a first for me. It has a wonderful lift in acidity that paired really nicely with their Dark Chocolate Semifreddo and Hazelnut Turron. The Cream Alameda also went well with this dessert. Mindy also recommended Bodegas Tradición’s Cream VOS, which is a little savorier and has a hint of an herbaceous finish. The bitterness of the chocolate balanced out the sweetness of the wines. Before ending our time together, I had the chance to speak with John’s wife Renee Gorham, to shed light on the vision they have for the new restaurant Pollo Bravo. She shared that they already have two locations in the works! 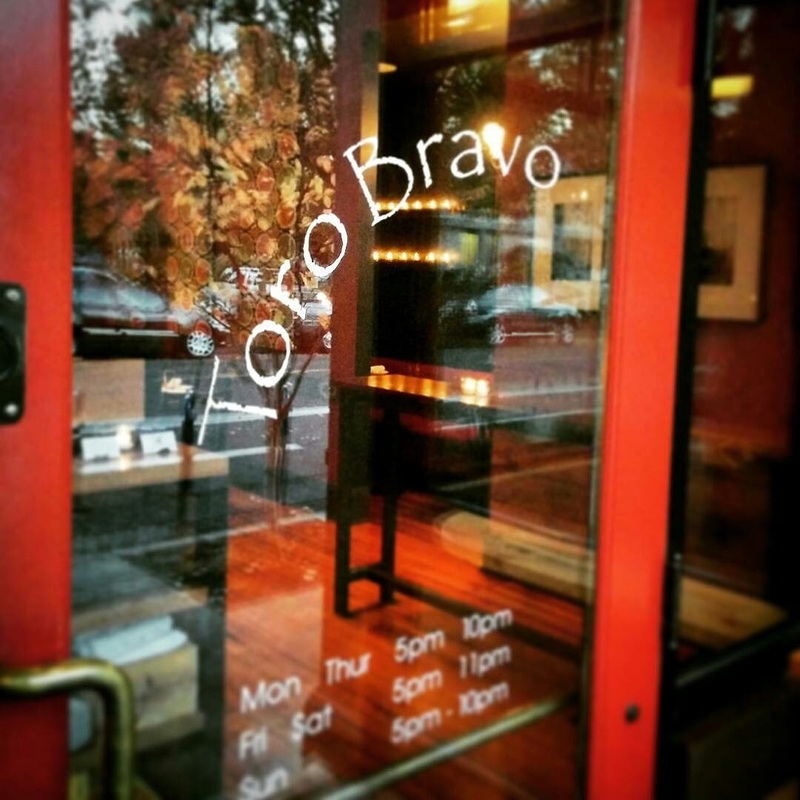 The first Pollo Bravo will be in the Pine Street Market on 2nd and SW Pine. It’s really an exciting project that reminds her and John so much of that European style market similar to the San Miguel Market in Madrid. They feel Pollo Bravo will be a natural fit. This will bridge both restaurant and food cart culture! The second will open right across from Tasty and Alder. It will be a small space, like a commissary kitchen and small bar program, serving Spanish style rotisserie chicken and tapas to go. It will be quality take-away, but also a space to sit and have a quick drink and snack with great service. It will appeal to a broad market. Pollo Bravo will help bridge the gap between Portland’s identity of restaurant and food cart culture. Mindy’s husband Jeremy will be consulting the cocktail bar program along with Mindy’s sherry and wine influence. So, he will be definitely blending sherry into the mix, which is a great gateway for future sherry lovers! Portland is very lucky to have key players spreading not only the love of great food, but also the love of great sherry! Hello! 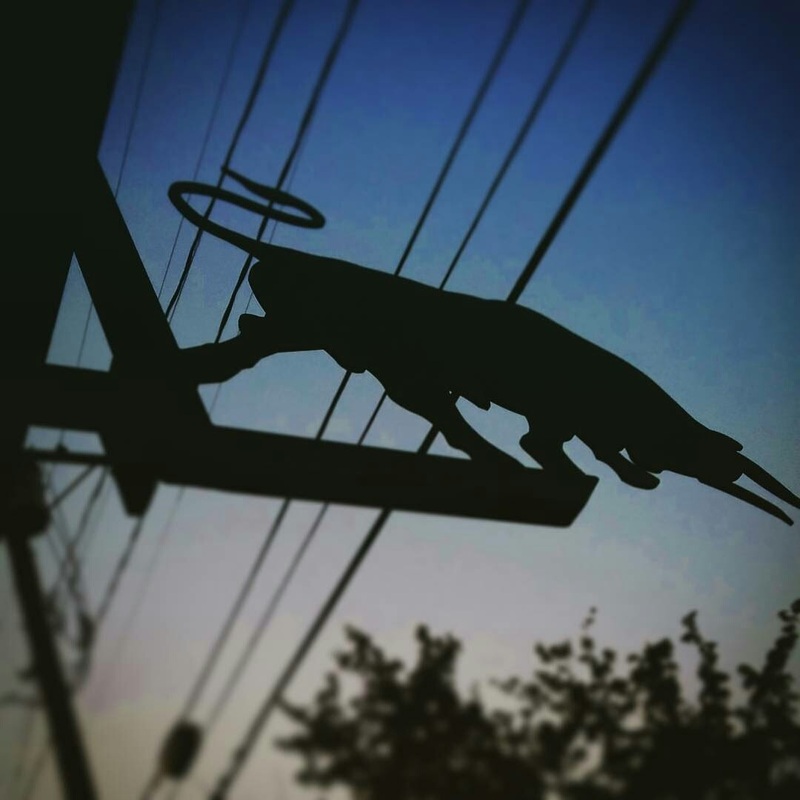 I am Portland bartender with a passion for all things wine. I am using this sick day to brush up on my sherry knowledge, and I am excited to find your blog! I am loving all of the historic sherry cocktails that places like Interurban have been offering. Do you have a favorite sherry cocktail that someone is making here in town? I look forward to more of your posts. Hi! 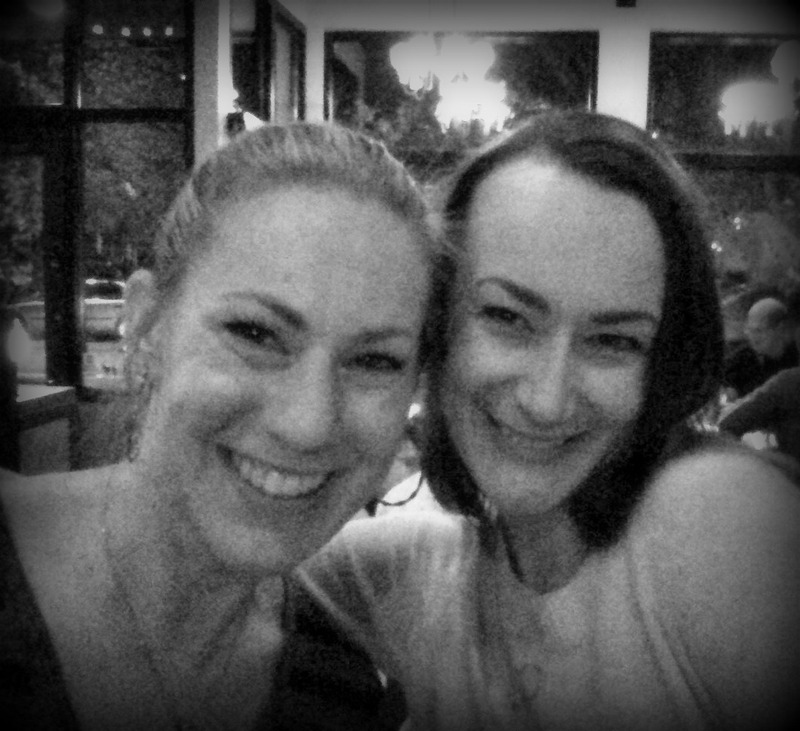 To be honest, I’m still discovering sherry cocktails around Portland. My go to in Jerez is a Rebujito. The Sherry Cobbler is most common in the States. Maybe we can go explore together! I’ve got several sherry books at home with great cocktail suggestions. Hi! That would be fun to meet and explore sherrys! 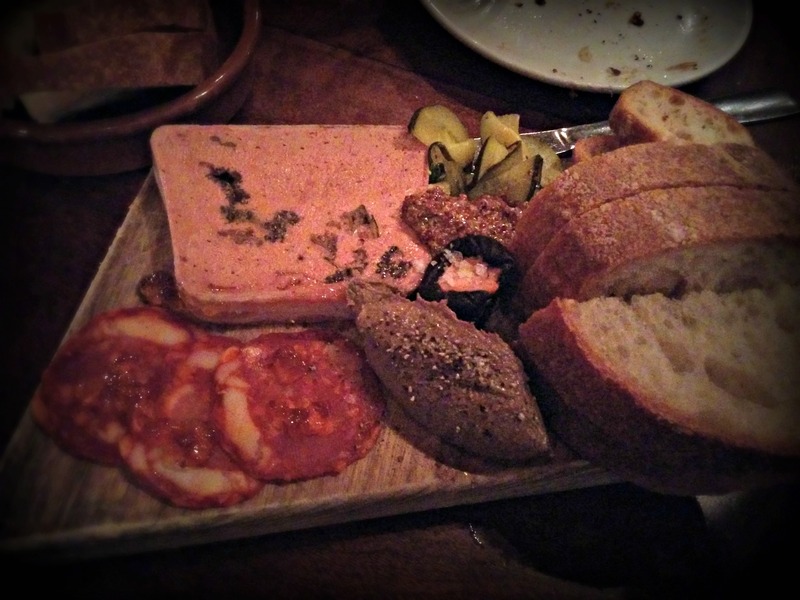 I had a flight at Olympia provisions once, but I didn’t know technical details yet. In fact, many times I have chosen a sherry randomly. I think today it all finally clicked into place in my head. I just got back from a work meeting, and was informed that we now have some sherrys in stock. Please stop by and introduce yourself sometime and I can whip you up one of these sherry cocktails! I work at Altabira City Tavern- it is the rooftop bar at the Hotel Eastlund, across from the Convention Center. Its nice to meet ya!! !